Added by Andy Hargreaves on August 23, 2013. 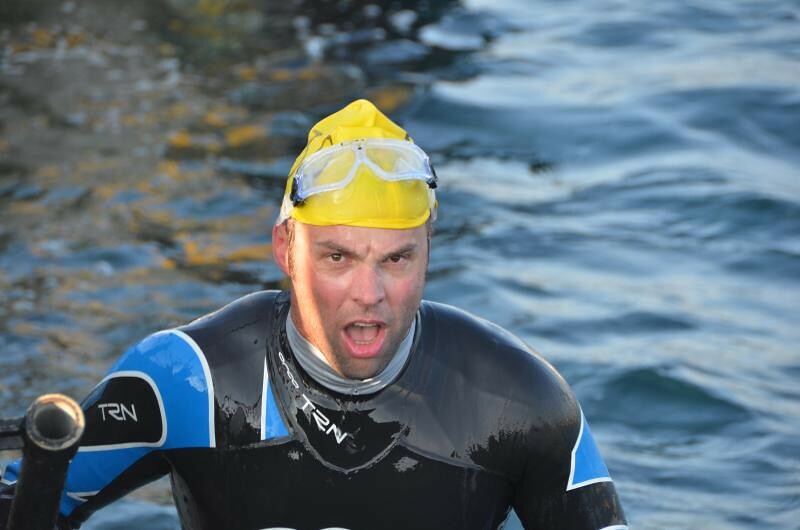 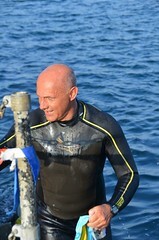 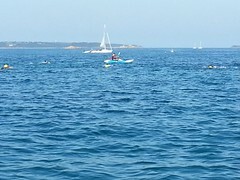 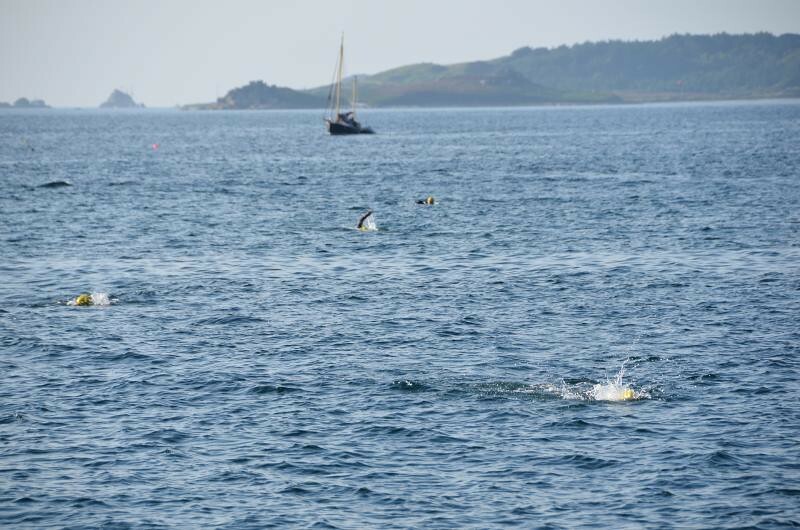 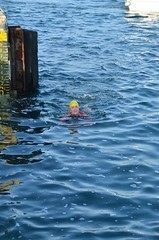 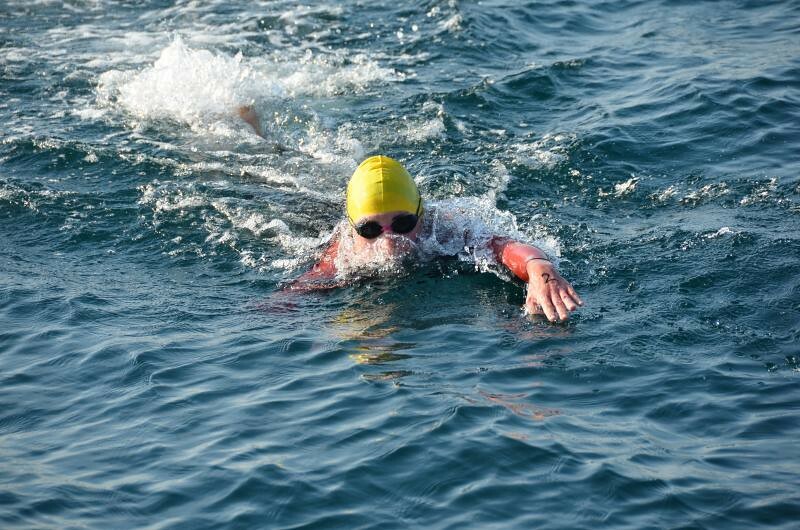 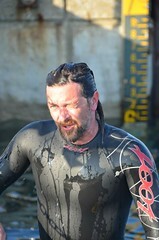 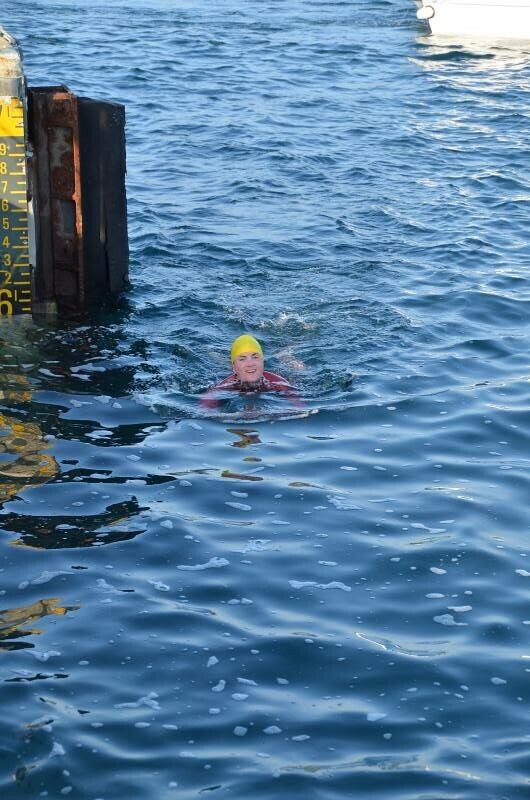 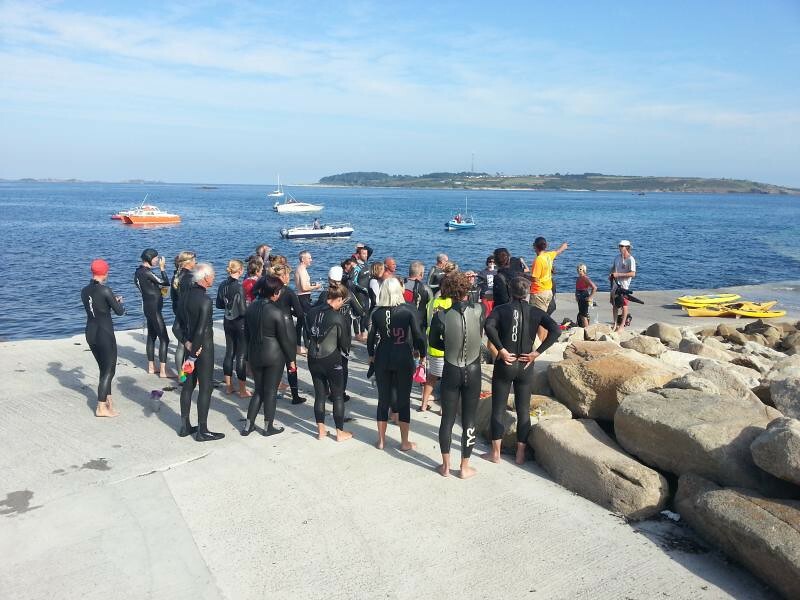 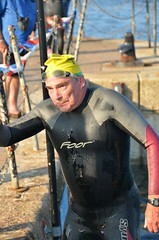 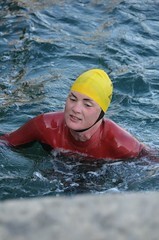 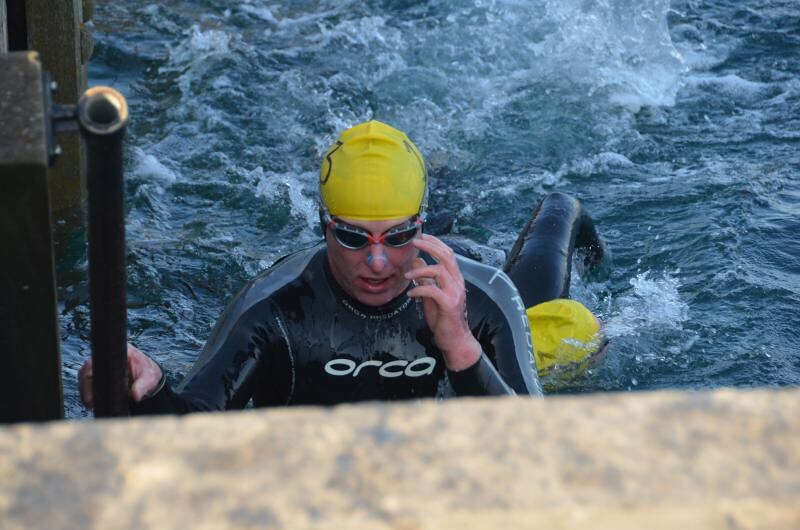 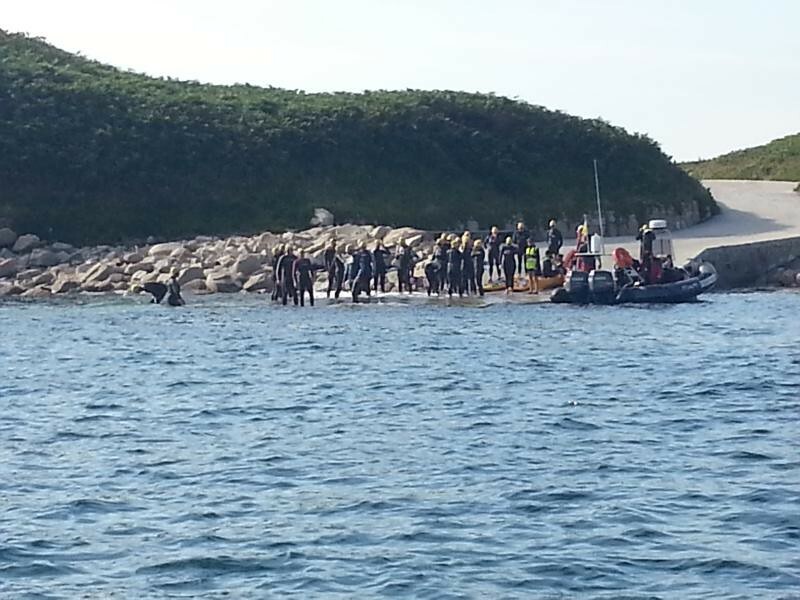 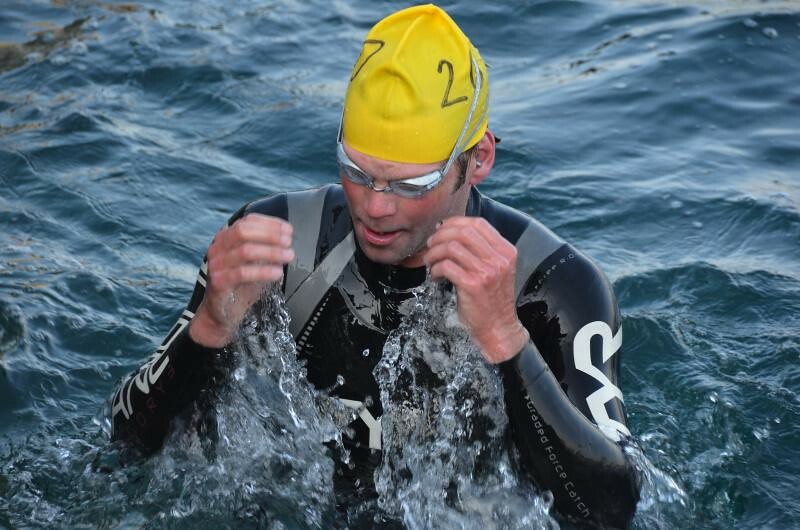 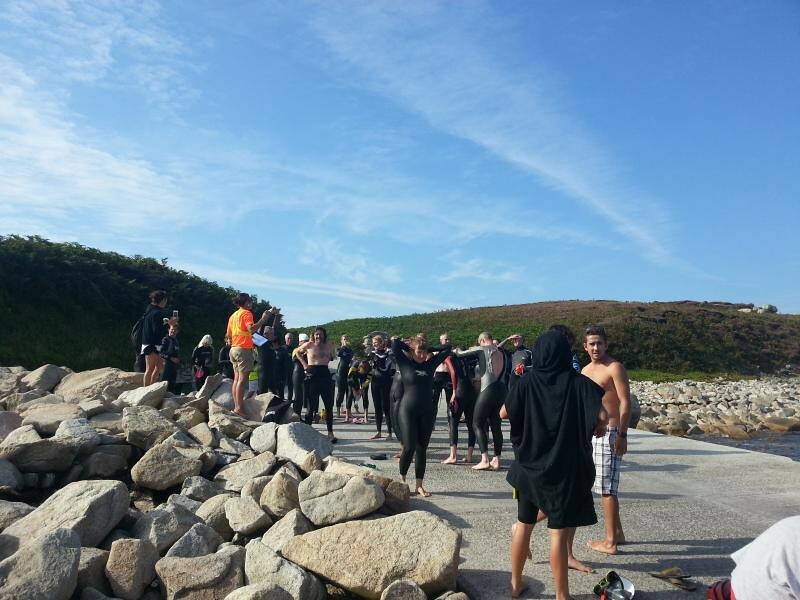 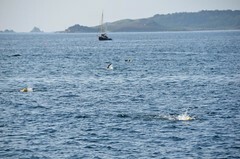 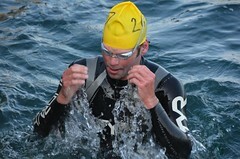 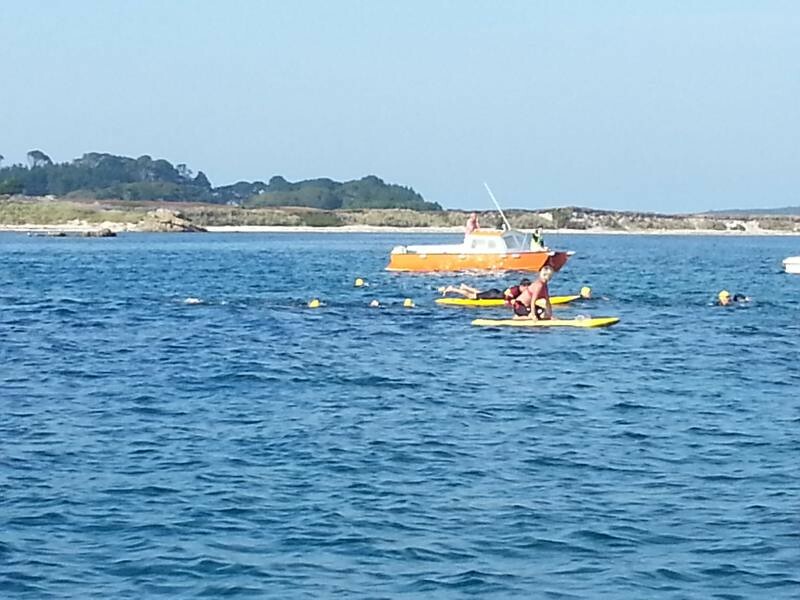 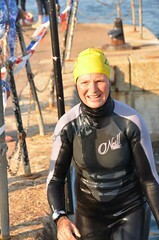 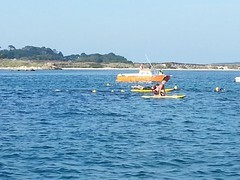 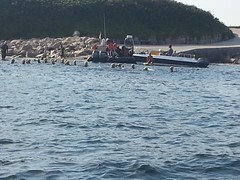 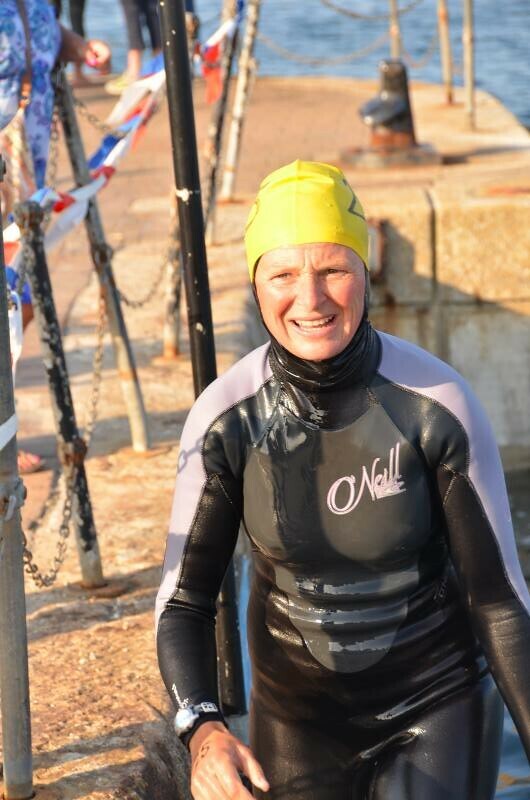 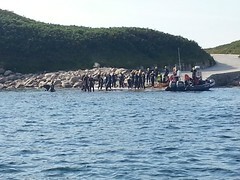 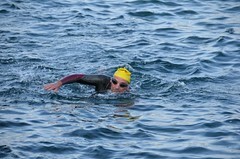 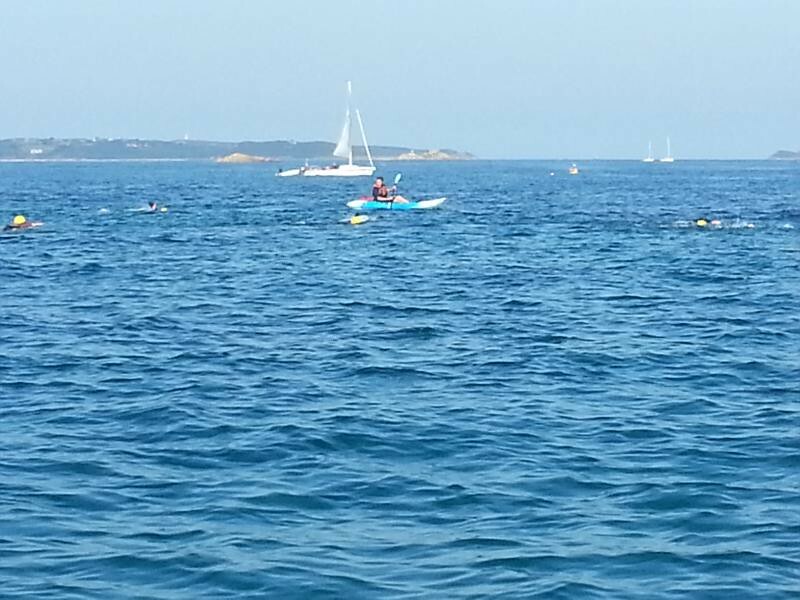 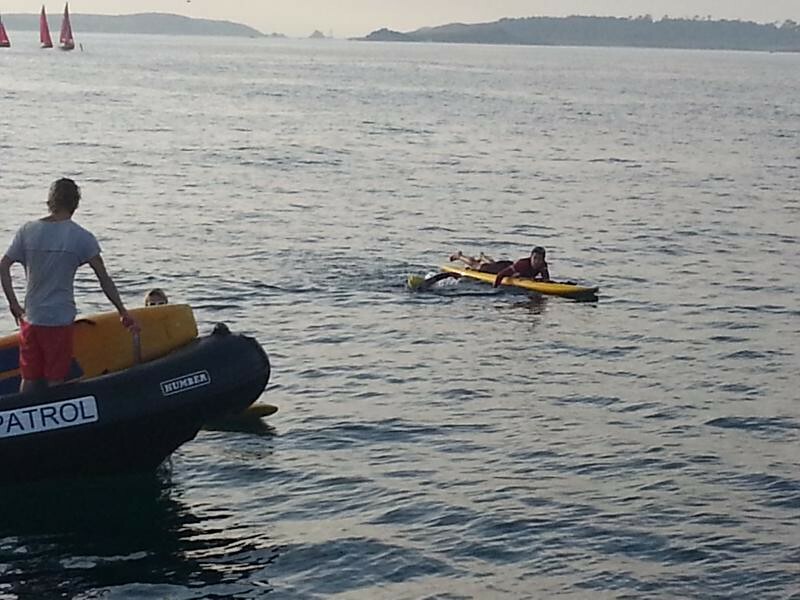 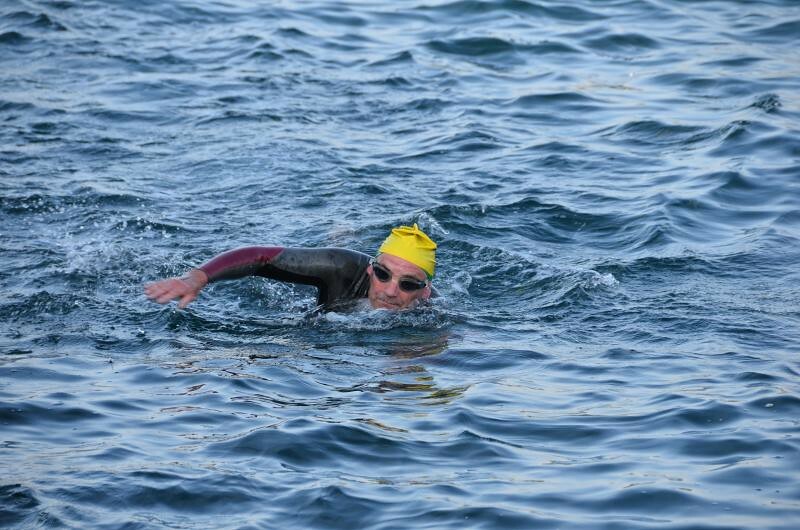 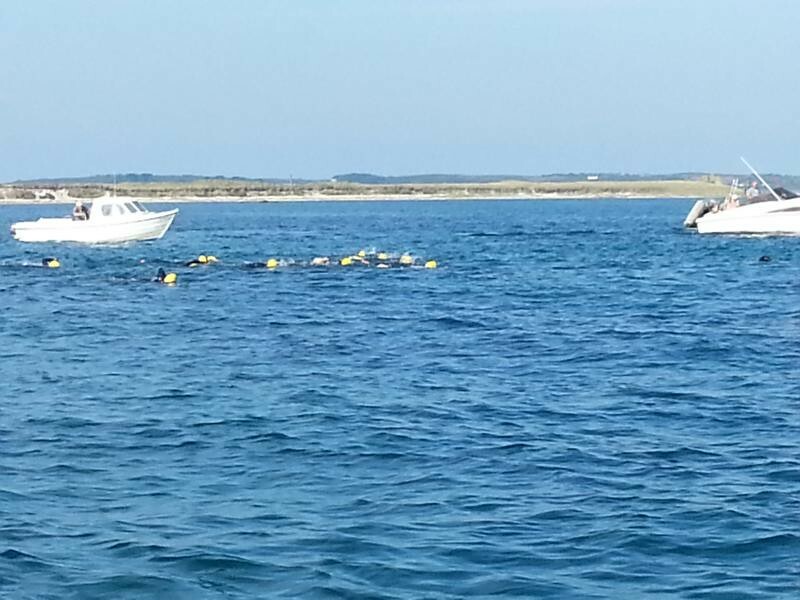 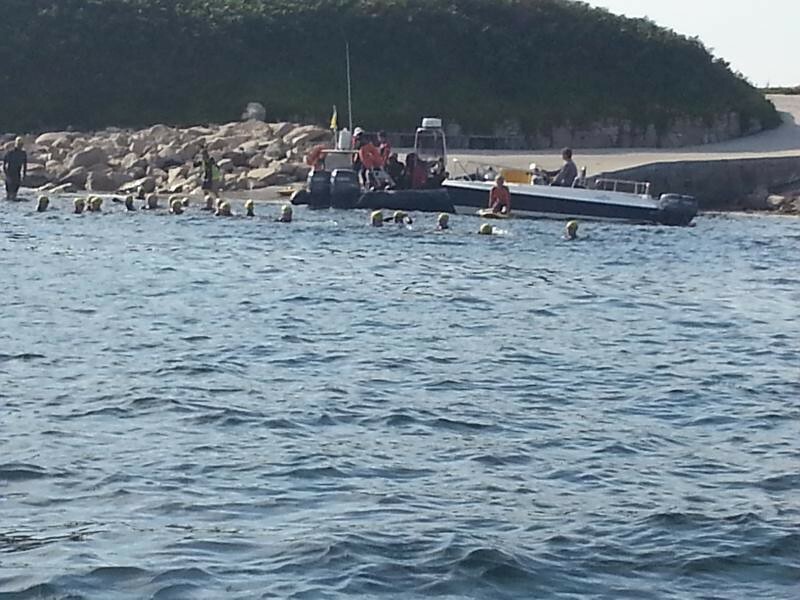 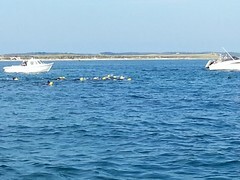 Photos from Yesterday’s swim from Tresco to St Mary’s. 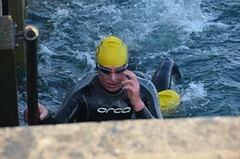 Taken by Chris Dicken and Andy Hargreaves.